When people visit the area, they often ask about things to do in Charleston, Oregon. So if you’re not going fishing with Pacific Charter Services, or if you already have and are looking for ideas, here are other great ideas. Crabbing out of Charleston, Oregon is amazing and produces nice size Dungeness in the Ocean, decent crabbing in the bay headed toward the bar, and still fun with limited catches off the docks. 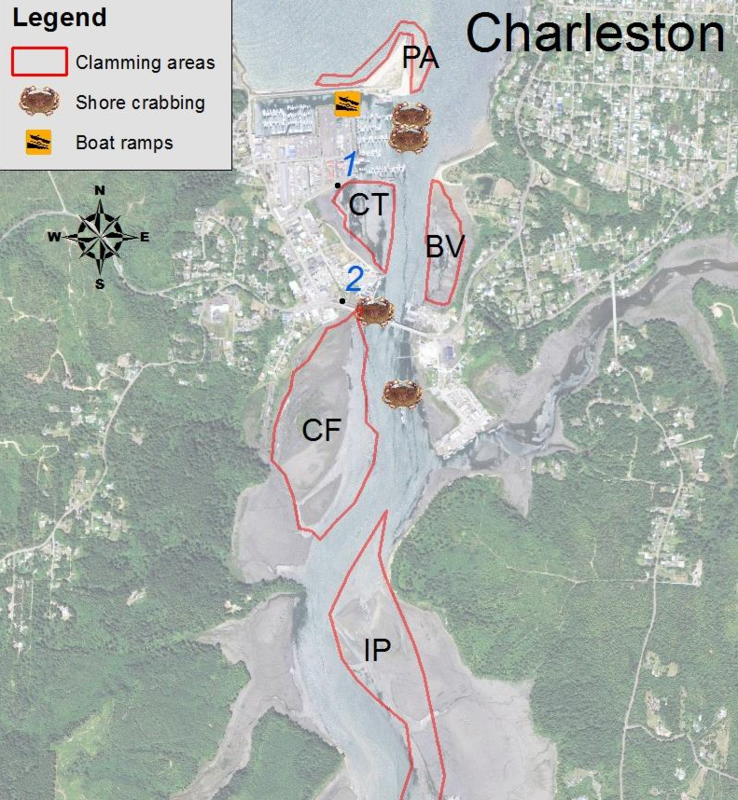 Even though we prefer ocean crabbing and provide crabbing charters out of Charleston, you can crab off the docks in Charleston which makes It easy and fun for families. Basin Tackle in the Charleston Marina can provide what you need to get started and point you in the right direction. The clamming is great in Charleston, and to make it easy on yourself, go visit Rob at Basin Tackle in the Charleston Marina Complex and he’ll set you up with everything you need, and point you in the right direction. Basin Tackle provides classes on clamming, or you can stop by to pick up supplies and a few pointers. 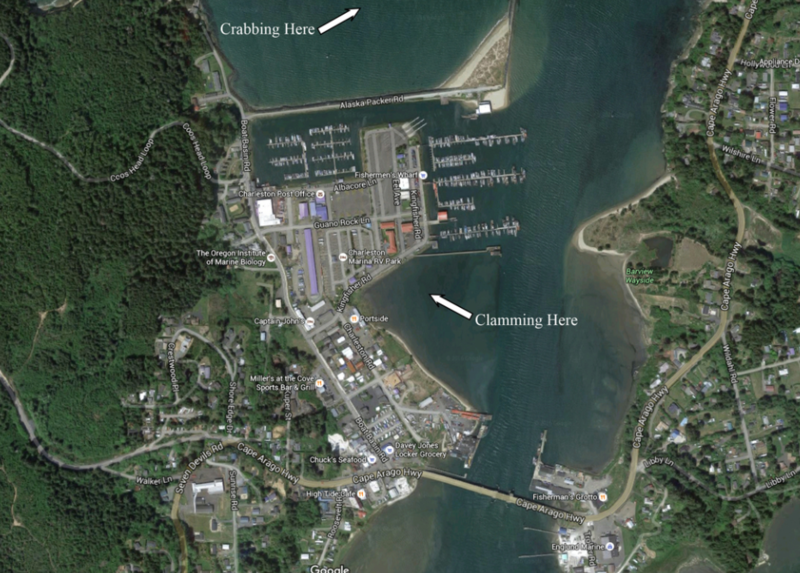 Know the tides: Because the best clamming is generally done during low tide, you’ll need to plan accordingly. Check the tides online or purchase a tide book when you buy your license. Clammers should look for a time when the tides are near or below zero. Large cockles can be raked along the sandy beach at Point Adams. Gapers occasionally recruit to the beach southwest of the point. 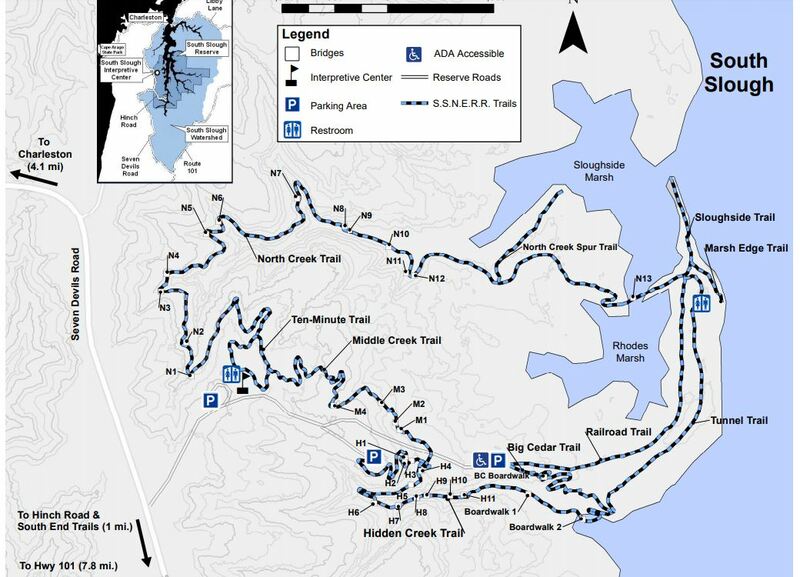 Access is at the end of Boat Basin Rd. Gapers and butters are abundant here. This area is easily accessed from parking areas south of the docks (access point #1). Butter clams throughout in good numbers. Gapers and native littlenecks are also found. 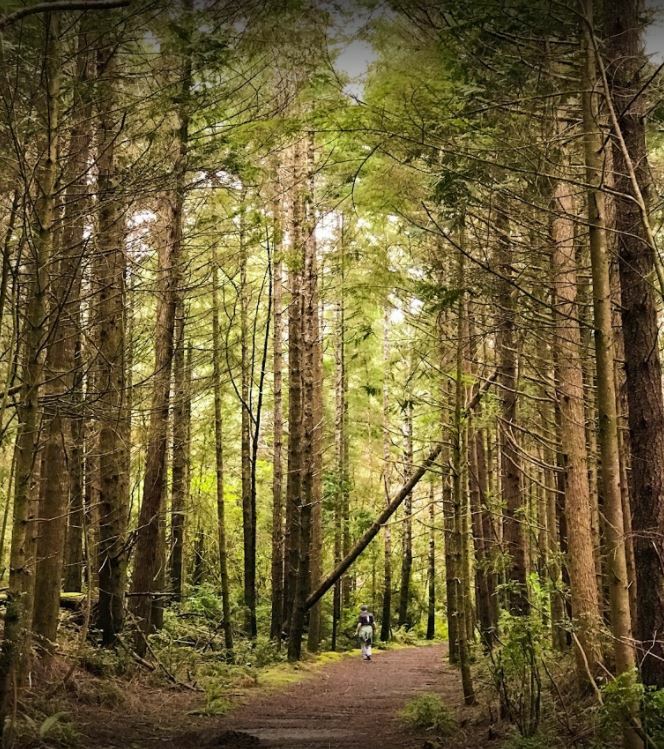 When it comes to things to do in Charleston, Oregon, this one is at the top of my wife’s list. This is the place my wife and I love to visit from time to time. 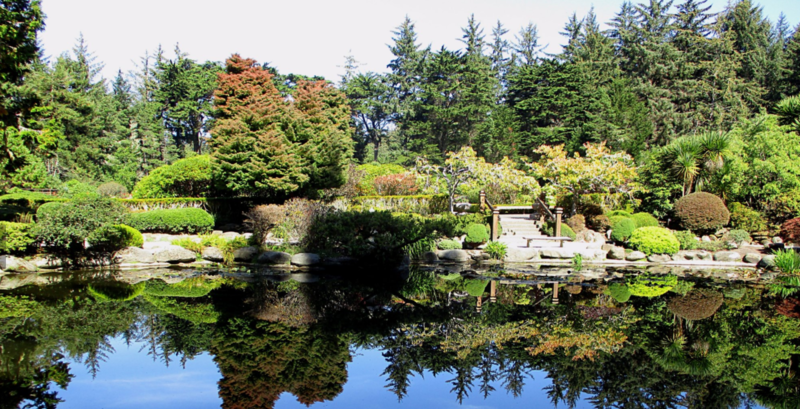 It’s a great self-guided tour of outstanding lush gardens with plants, flowers, beautiful trees, and great ocean views. Shore Acres is perched on rugged sandstone cliffs high above the ocean South of Charleston a few miles on Cape Arago Highway. This place used to be the estate of pioneer timber baron Louis Simpson. There seems to be something in bloom almost every day of the year. In the landscaped area you’ll see a formal garden, a Japanese-style garden with a lily pond, and two rose gardens which include All American Rose Selections. Shore Acres Park is located on the Cape Arago Highway, 13 miles southwest of Coos Bay/North Bend and U.S. Highway 101. The park is open every day from 8 a.m. to dusk. Please check posted times at park entrance for exact closing times. This is my favorite beach in the area and have been coming here for decades to enjoy the peace and tranquility of the ocean. I have lots of great memories here walking my dog, flying kites, beach combing, or just building a fire on the beach and roasting hotdogs. Its a short drive South of Charleston, Oregon on the Cape Arago Highway and only a about 5-minute drive from Charleston. 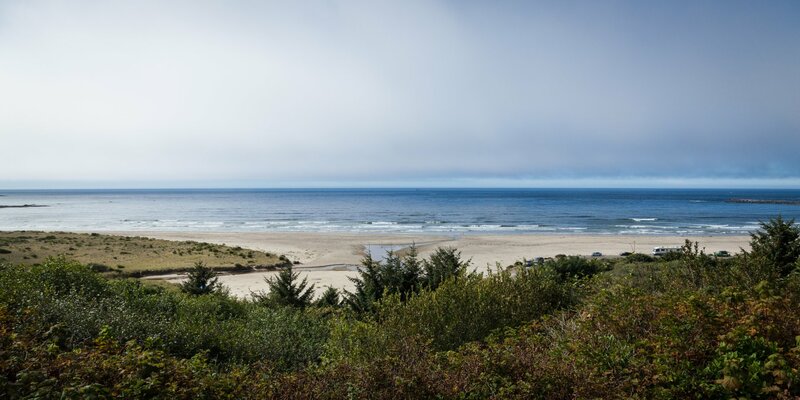 Bastendorff Beach is one of the most popular beaches on the southern Oregon Coast. A wide stretch of soft sand is the perfect place for a walk, kite flying and other fun on the ocean shore. The beach is bordered by a shore pine forest and a steep headland. The south jetty of Coos Bay borders the beach to the north, and visitors may get a peek-a-boo view of the Cape Arago Lighthouse to the south. • Bastendorff Beach is open YEAR-ROUND. • Campfires are allowed on the beach but must be small. Play it safe near the ocean. Changing tides, driftwood, and loose sand can all be treacherous. Beware of sneaker waves and never turn your back to the ocean! I love this place. The first time I went there was on a field trip with my kid’s school, and everyone had a great time on the self-guided tour.